>> Symbols on packaging what do they mean? The meaning of safety symbols on labels is explained here. An illustrated guide to the symbols on packaging of Outlines artist’s paint products. 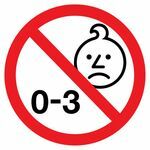 Indicates that the product is unsuitable for children of the age written within the symbol (under 3 years old) – Usually means that children should not be allowed to play with the product un-attended. In the case of paint in tubes, there may be a risk of choking on small parts. Although the paint is non-toxic we encourage supervision of small children – they’ll put anything in their mouths and could choke or swallow large quantities of indigestible material. 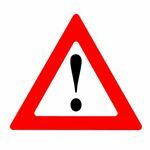 This is a generic warning triangle usually accompanied by explanatory text. It is simply meant to draw the attention to the hazard. 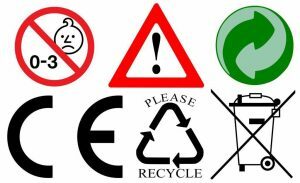 This symbol indicates that the material of the packaging can be recycled, and that the manufacturer adheres to the regulations governing the use of this symbol. By affixing the CE marking on a product, a manufacturer is declaring, on his sole responsibility, conformity with all of the legal requirements to achieve CE marking and therefore ensuring validity for that product to be sold throughout the EEA, the Member states of the EU and European Free Trade Association countries – Iceland, Norway, Liechtenstein and Turkey. This also applies to products made in third countries which are sold in the EEA and Turkey. However, not all products must bear the CE marking. Only those product categories subject to specific directives that provide for the CE marking are required to be CE marked. Self evident – a plea to consumers to recycle waste. 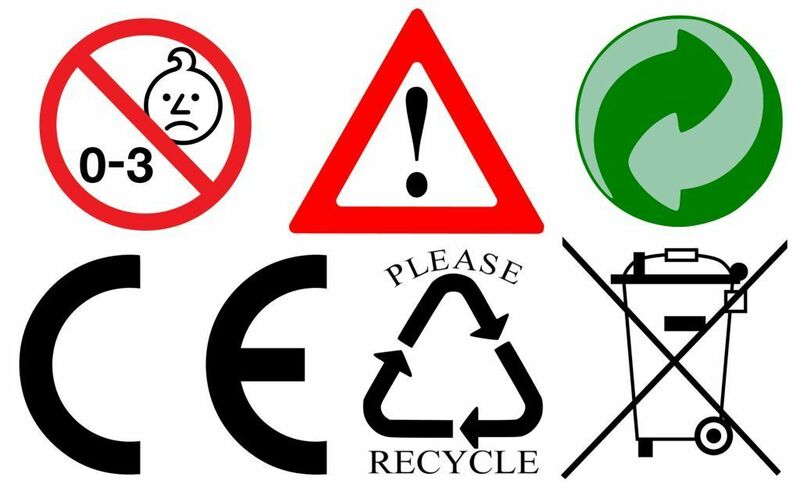 This symbol means that the product or its packaging should not be disposed of with your other household waste. It is your responsibility to dispose of your waste separately from the municipal waste stream. This information is given in good faith and is from reliable sources, but Outlines cannot give any assurance that it’s totally accurate or complete. Outlines paint has been tested and certified non-toxic and safe for the environment. Care should be taken over the disposal of waste. 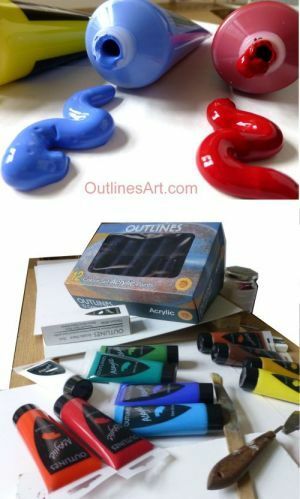 This illustrated guide to the symbols on the packaging of Outlines artist's paint products explains the meaning of each symbol to help consumers understand the hazards and their own responsibilities when they purchase art materials.